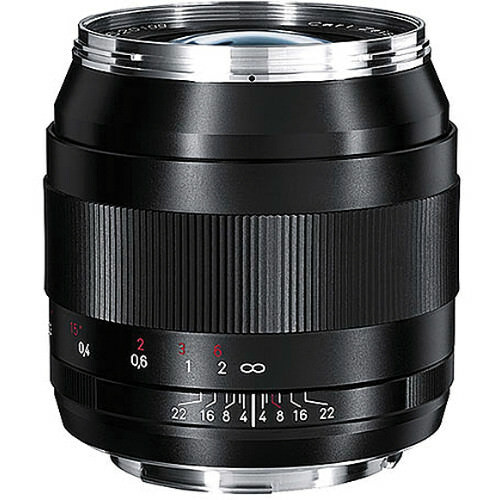 Extremely bright and fast 10.5mm f/0.95 lens produces a 21mm equivalent focal length on Micro Four Thirds cameras. The aperture ring can also be configured to utilize traditional click stops for more intuitive tactile control over exposure settings. A pair of aspherical elements controls aberrations and distortions for greater sharpness and clarity. 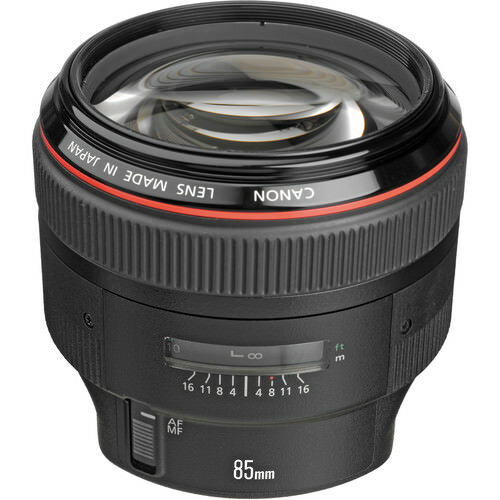 The EF 85mm f/1.4L IS USM is a short telephoto prime well-suited to portraiture applications. 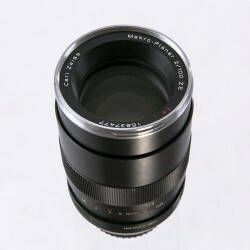 It is characterized by a sophisticated optical layout that includes one glass-molded aspherical element to greatly reduce spherical aberrations and distortion for improved sharpness and clarity. Individual elements also feature an Air Sphere coating (ASC) to suppress lens flare and ghosting for greater contrast and color fidelity in backlit situations. 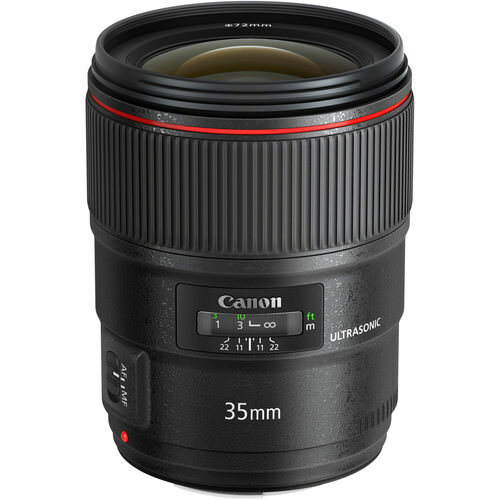 This lens also incorporates a four stop-effective optical image stabilization system that minimizes the appearance of camera shake for sharper handheld shooting. 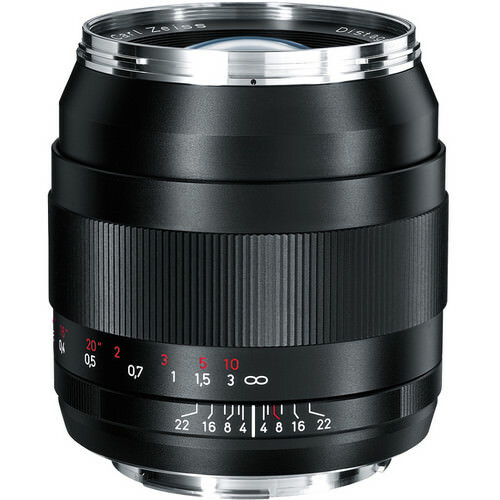 A ring-type Ultrasonic Motor (USM) also affords quick and accurate autofocus performance, along with full-time manual focus override for fine-tuned control. 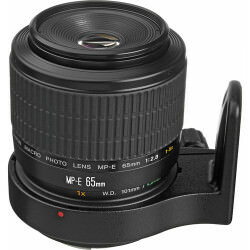 Excellent low light lens, fully compatible with Nikon DX-format digital SLR cameras. 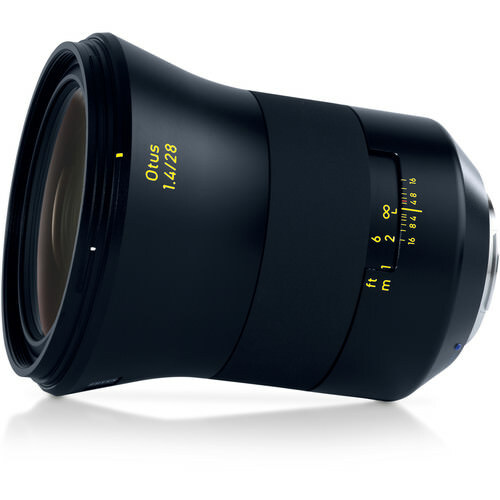 The Otus line is Zeiss' top line of photo lenses, but its hard stops and incredible image quality makes it a great choice for video shooters as well. 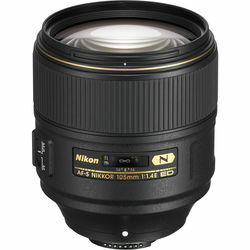 This lens is manual focus, EF mount and has a minimum focus of 2.62'. The Otus line is Zeiss' top shelf selection of photo lenses, but its hard stops and incredible image quality makes it a great choice for video shooters as well. 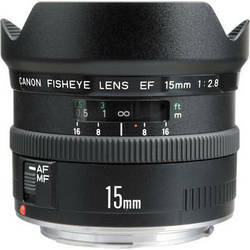 This lens is manual focus, EF mount and has a minimum focus of 19.7". 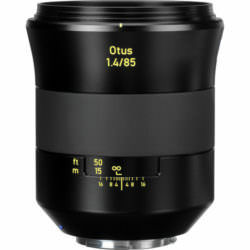 The Otus line is Zeiss' top line of photo lenses, but its hard stops and incredible image quality makes it a great choice for video shooters as well. 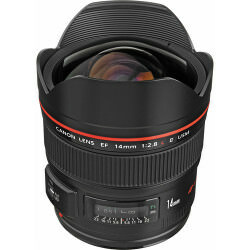 This lens is manual focus, EF mount and has a minimum focus of 11.8". 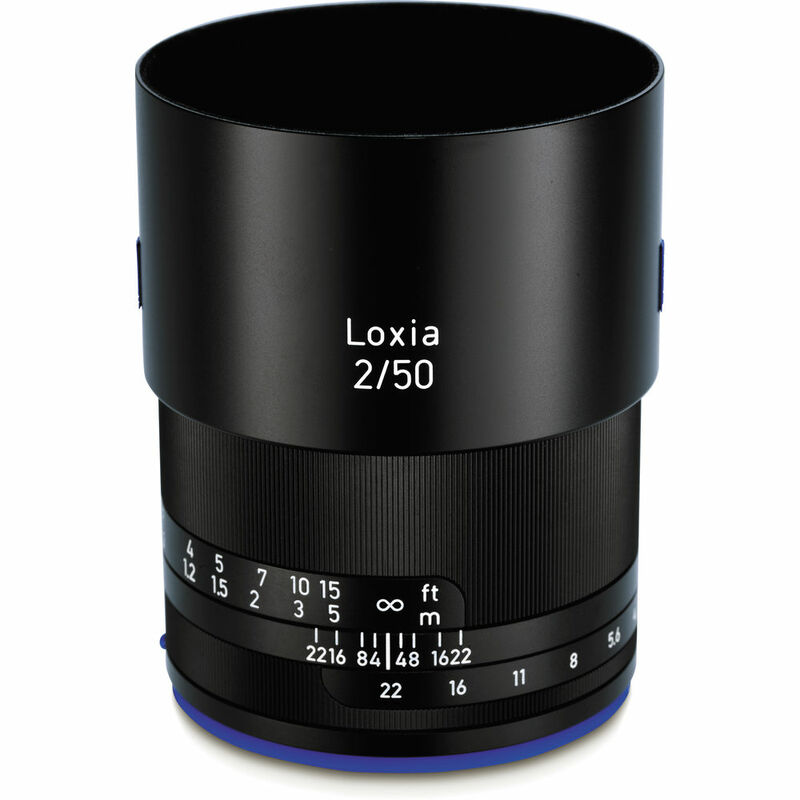 A classic lens and focal length with better optics than its previous iteration. Sharper with less chromatic aberration. The Batis series support autofocus and digital aperture control and feature an OLED display that gives depth of field range in addition to your focus setting. 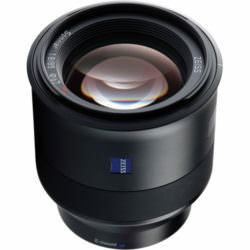 Zeiss' latest E mount lenses feature an OLED display which gives a readout of focus settings and depth of field. Aperture control is done in camera. 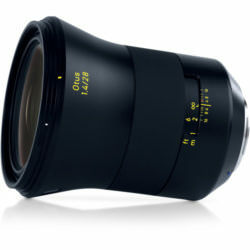 Unlike most other Zeiss offerings, the Batis series has Autofocus. 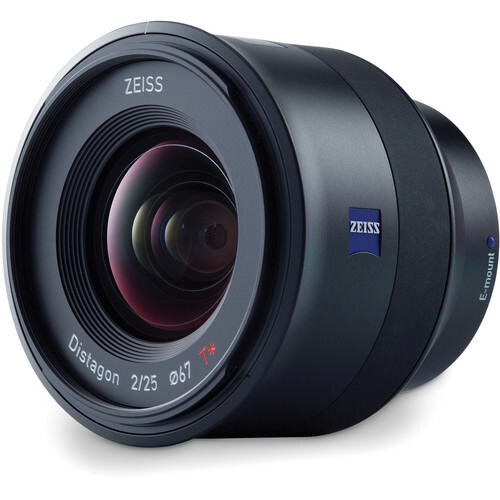 The Loxia 21mm f/2.8 Lens from Zeiss is a wide-angle prime based on the Distagon optical concept for a marked reduction in distortion as well as consistent, even illumination and sharpness from edge to edge. The optical design also incorporates four anomalous partial dispersion elements and one aspherical element to control chromatic aberrations and increase overall clarity and color accuracy. A Zeiss T* anti-reflective coating has also been applied to lens elements to minimize lens flare and ghosting for greater contrast. 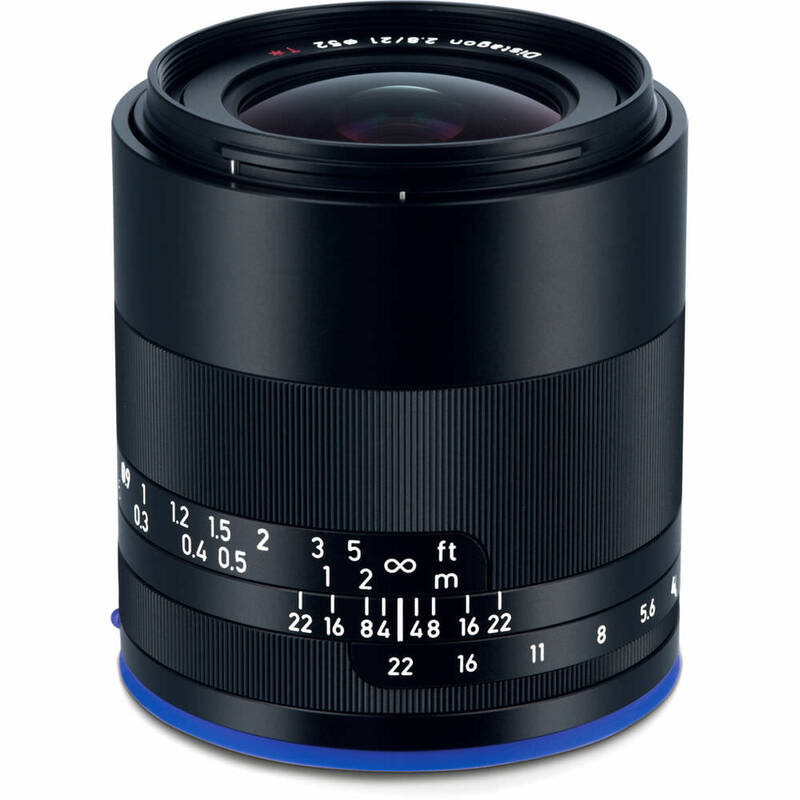 The Zeiss Loxia 50mm f/2 Planar T* Lens is a normal prime lens for full-frame Sony E-mount mirrorless digital cameras. Its manual focus design has been developed for use with electronic viewfinders, and also features a manual aperture ring that can be 'de-clicked' for silent operation best-suited for filmmakers. 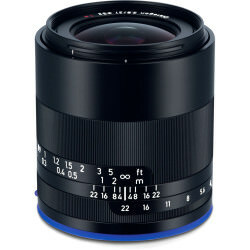 Based on the symmetrical Planar optical concept, this lens is adept at correcting for chromatic aberrations and distortion throughout the aperture range for maintained image consistency and clarity. 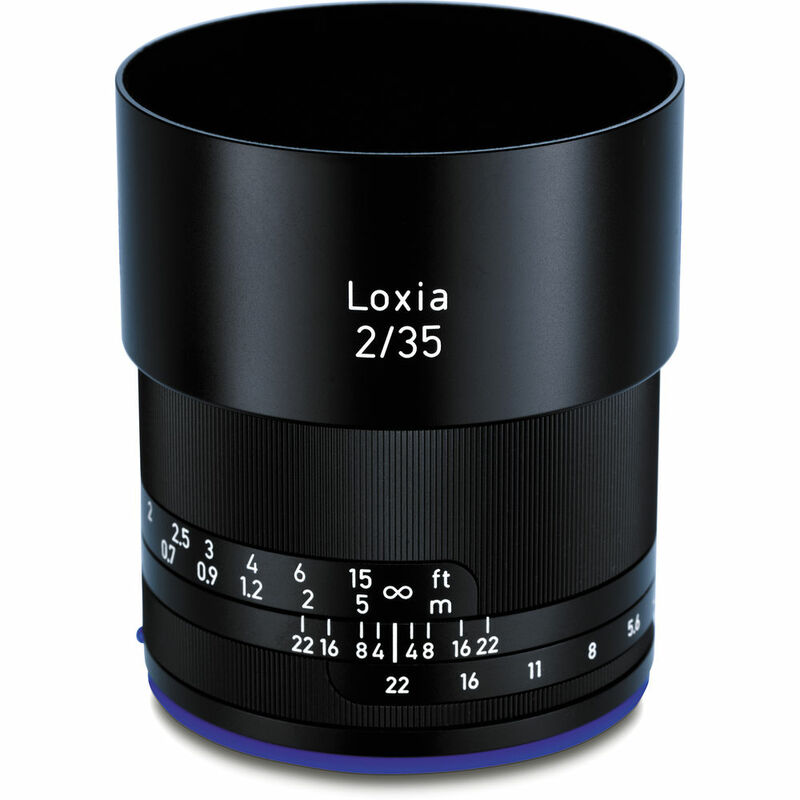 Additionally, a Zeiss T* anti-reflective coating has also been applied to individual lens elements to further reduce lens flare and ghosting for enhanced image clarity and contrast. The Zeiss Loxia 35mm f/2 Lens is a prime wide-angle lens for full-frame Sony E-mount mirrorless digital cameras. Its manual focus design has been developed in specific regard for use with electronic viewfinders, and also features a manual aperture ring that can be 'de-clicked' for silent operation best-suited for filmmakers. 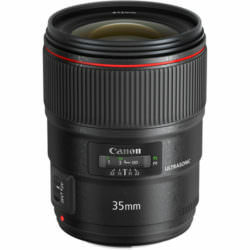 This Canon EF mount lens combines sharp macro performance and a very fast maximum aperture. 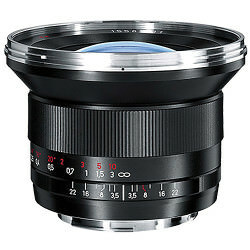 A 'floating element' optical system enables the Makro-Planar T* to deliver superior quality images even at f/2, from infinity to the close-focus (1.4', 0.44 m) distance. This lens is ideal for use in industrial, scientific, nature, and product photography applications. Its superior image quality makes it a great choice for portraits. This EF mount lens provides an unusually bright and clear image in the finder. 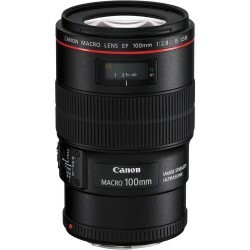 Even at full aperture, it delivers top image quality. 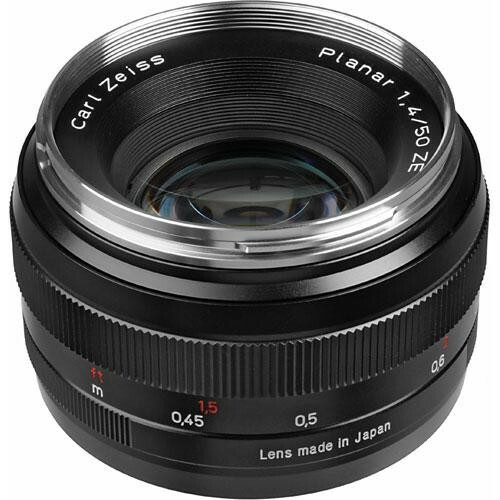 Its angle of view and exceptional performance make the Planar T* 1.4/85 the lens of choice for portraiture on location or in the studio. 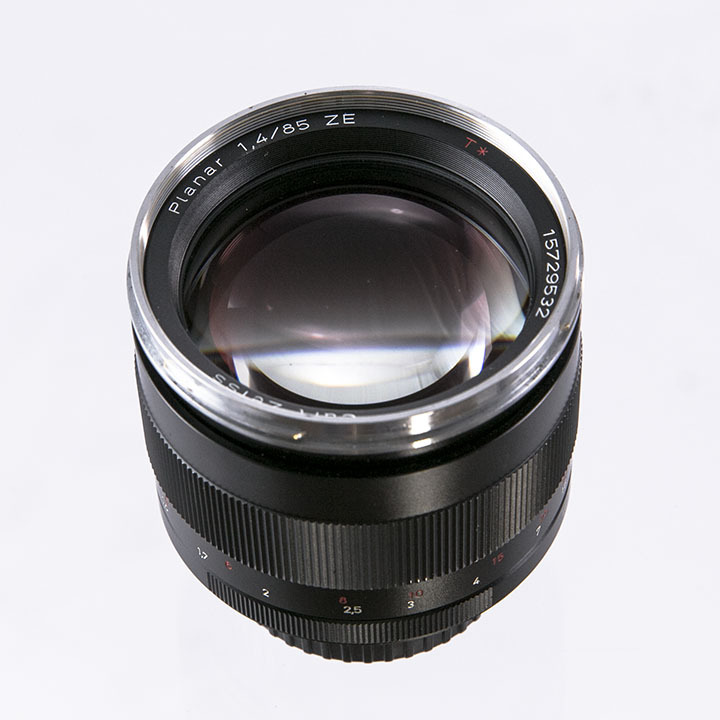 This EF mount Planar lens with its front-and-back symmetry was invented by Dr. Paul Rudolf and is one of the best-known Carl Zeiss T* lenses. It is remarkably effective in eliminating aberrations and possesses very high definition allowing contrast in the subject to be faithfully reproduced. 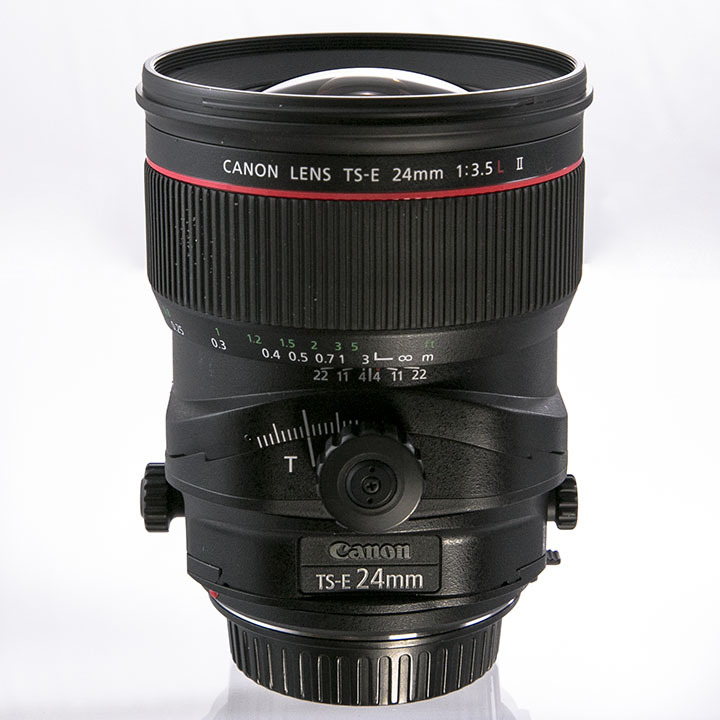 This Canon EF mount lens with a moderate wide-angle perspective is perfectly suited for commercial, location and nature photography. 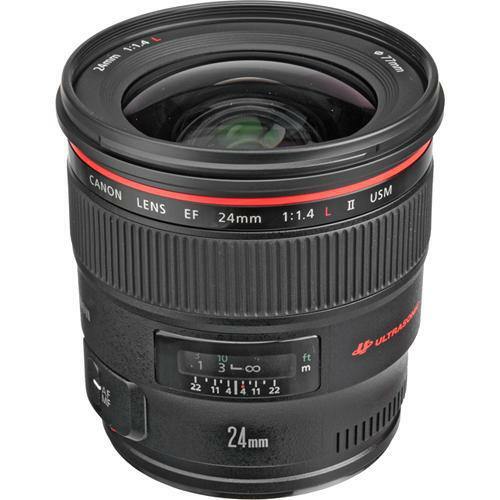 The fast f/2 aperture enables hand-held photography under difficult lighting conditions and the short focus rotation is well-suited for fast action photography. This Canon EF mount wide-angle lens has been optimized with current, higher performing and eco-friendly glass and incorporates a floating lens element design to optimize image quality across the entire focusing range. Its fast f/2.0 aperture allows for hand-held photography under difficult lighting conditions and is well-suited for landscape, nature and commercial photography. 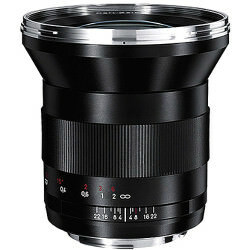 This EF mount wide angle lens is built with a Carl Zeiss T* anti-reflection coating that yields accurate color and professional-quality, high contrast images without any color fringes. With close focusing of only 8.64" (0.22 m) it is useful for landscape photography and other subjects with dramatic perspectives. This Wide Angle Lens offers floating lens elements that deliver consistent high-quality over the entire distance range from 0.98'(0.3 m) to infinity. The Zeiss T* anti-reflective coating yields images with depth, contrast and brilliance even under difficult lighting situations. Optimal color correction yields images with contrasting edges, delivered without color fringing. 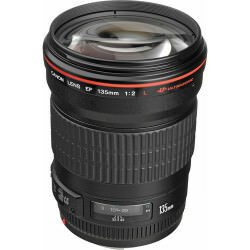 The fastest 135mm telephoto lens in its class. 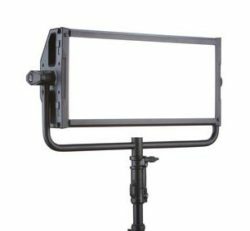 Ideal for indoor sports and portraits with background blur. Two UD-glass elements correct secondary spectrum for outstanding sharpness and color. This mid-telephoto macro lens offers near-silent Ultrasonic focusing and life-size close-up capabilities without an adapter. 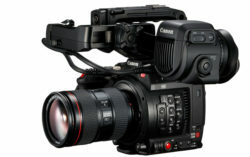 This is the first lens on the market to incorporate Canon's new Hybrid Image Stabilization Technology. Hybrid IS effectively compensates for both angular and shift camera shake during close-up shooting. 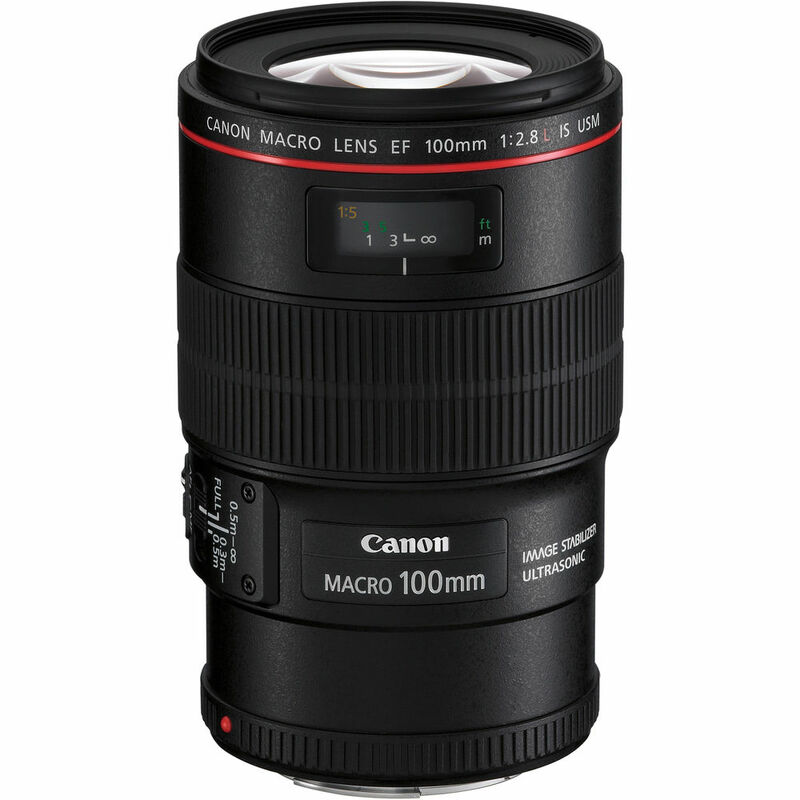 This medium telephoto lens uses a Ring-type USM, high-speed CPU and optimized algorithms to achieve an autofocus speed approximately 1.8x faster than the original. 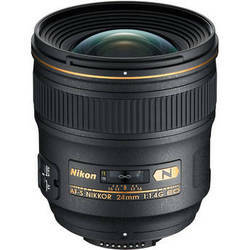 The high-speed AF and circular aperture create a shallow depth-of-field that brings attention to the subject and blurs the background, which is ideal for portraits and weddings. The floating optical system, which includes an aspherical lens element, suppresses aberrations and ensures excellent imaging performance. This lens features an ultra-large aperture for a narrow depth of field and soft background blur. 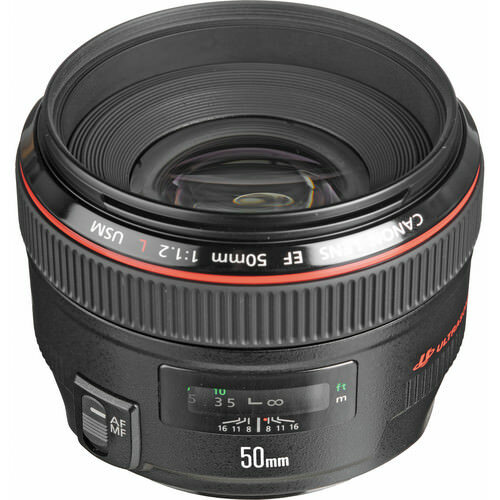 The EF 50mm f/1.2L USM lens coating and construction are optimized to minimize the ghosting and flare that frequently occurs when lenses are used with digital cameras. This lens offers Aspherical lens element to correct aberrations. The floating system enables high picture quality to be obtained over the entire focusing range. Autofocusing is quick and quiet with rear focusing and ring USM. 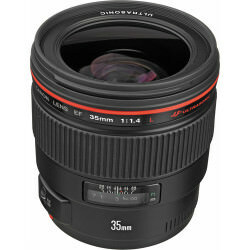 Full-time manual focusing is also possible. 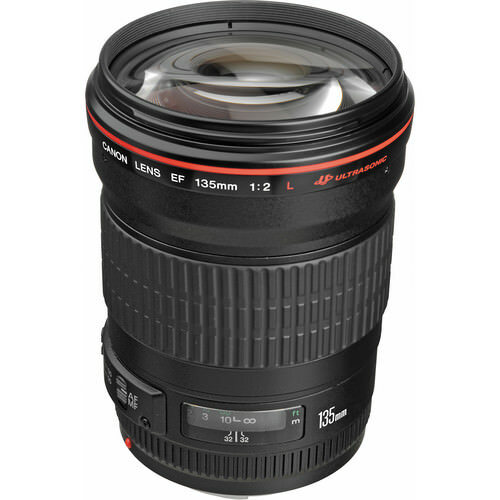 This lens features two high-precision, large-diameter aspherical lenses for sharpness across the sensor. Lens elements have an anti-reflective SWC (Sub Wavelength Coating) using an extremely fine structure that minimizes ghosting and flaring across the lens surface. 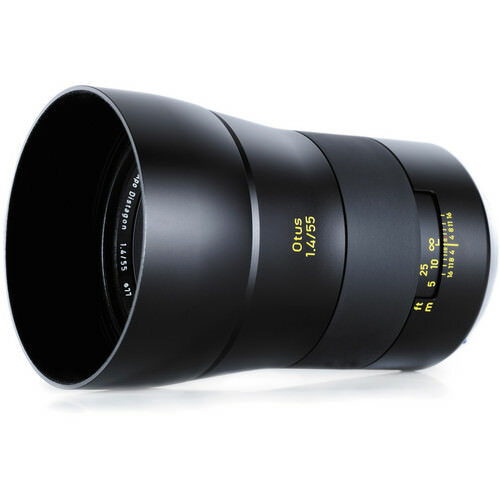 It also features two UD lens elements to minimize chromatic aberrations, incorporates rear-focusing, ultrasonic, quiet and high-speed AF with full-time manual override. 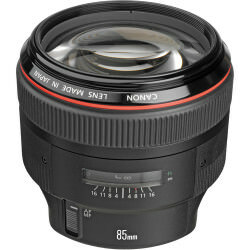 This is a Fisheye lens with a 180º angle of view for unique effects. It offers a wide depth of field and a short minimum focusing distance of 8 in. (20 cm). The lens has a fixed petal-type hood and a gelatin filter holder at the rear. 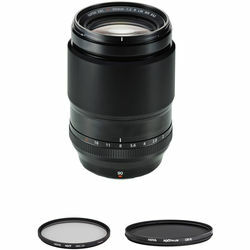 This lens features two high-precision Aspherical elements and two UD-glass elements. The result is better contrast and sharpness at the outer edges and a reduction in chromatic aberrations. Its diagonal angle of view is 114°-anything larger would be a Fisheye lens. 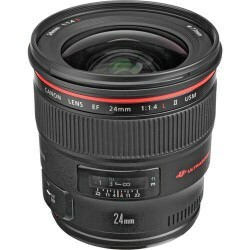 The lens uses a rear focusing system, high-speed CPU, and a powerful ring-type USM with revised electronics for faster, more responsive auto-focus.